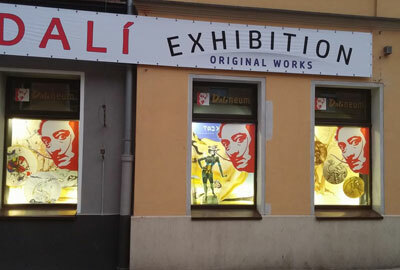 Following the success of this exhibition in Latvia and Lithuania, first time in Poland, original design works by Salvador Dali, are now in Dalineum - Centrum Salvadora Dali, Poznań and this exhibitions is realized in partnership Art Expo S.I.A. with Collection Kesauri. Exhibition is open from 01/09/2016 to 03/03/2017 and is featuring 186 original design works of greatest master of our time.